NVIDIA has just published a new set of graphics drivers for Windows that supports all GeForce graphics cards. 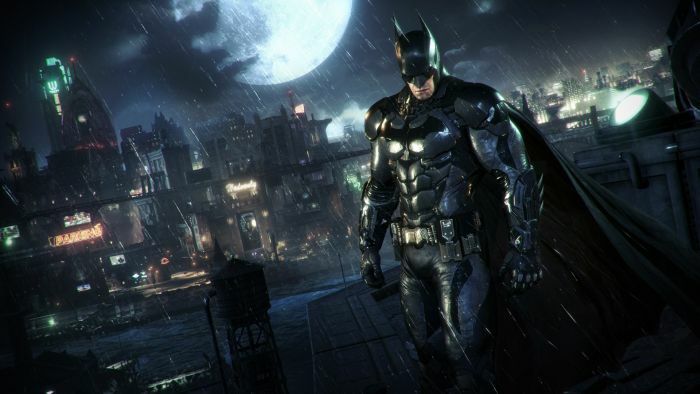 R353.30 brings optimizations and SLI support for the highly anticipated title Batman: Arkham Knight. R353.30 is an OpenGL 4.5 driver and exposes 347 OpenGL extensions on a mobile GeForce GTX 960M and 365 extensions on a desktop GTX 960. Compared to previous R353.06, R353.30 does no bring new GL extensions. 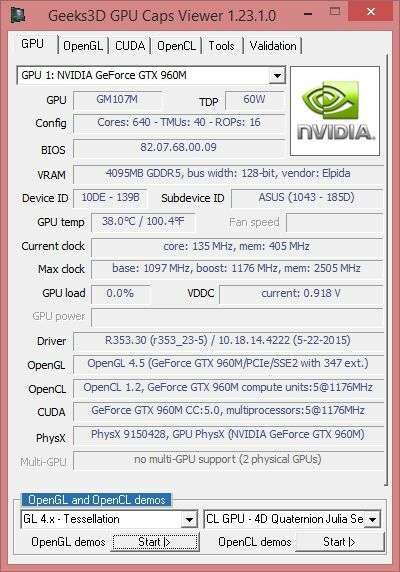 Nvidia GeForce 355.60 WHQL driver. 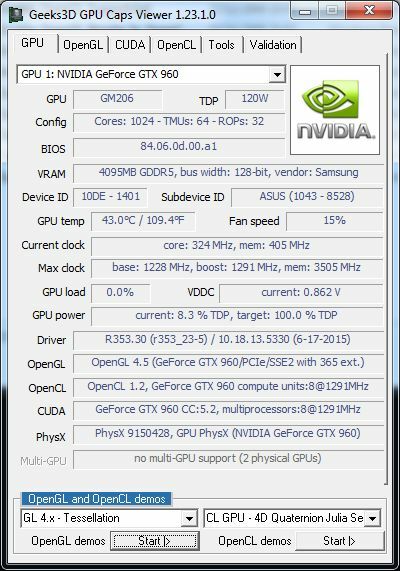 Nvidia GeForce 355.82 WHQL driver. Nvidia GeForce 355.98 WHQL driver.